3-IN-1 CONNECTED BEAUTY DEVICE. 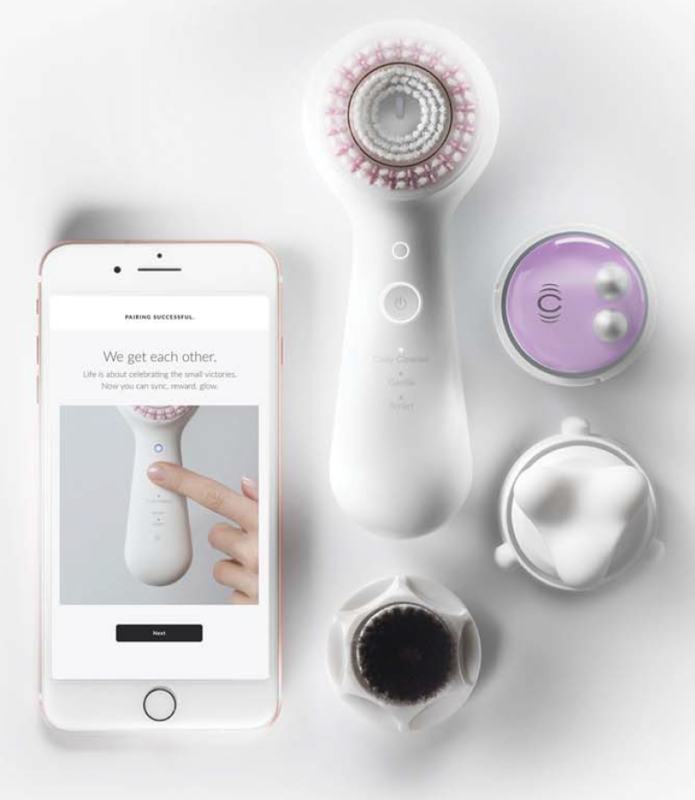 The new Mia Smart is Clarisonic’s smartest skin solution ever. 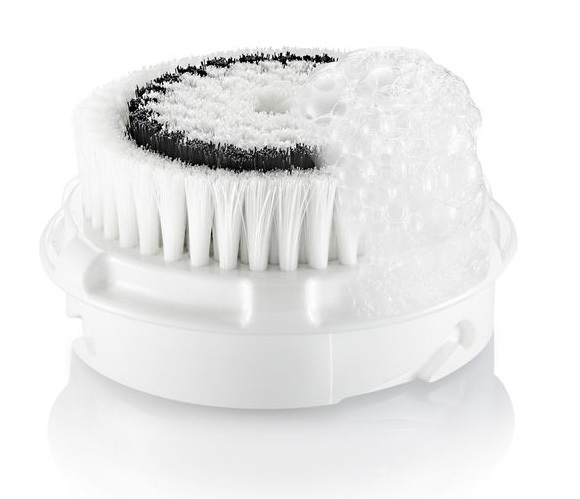 Clarisonic brush every 3 months.